On Dec. 11, 2017, the McAllen City Council voted to give a conditional use permit to build a new Fire Station No. 2, but did not vote on the location of the new fire station. Some residents want the new fire station to be built at its current location, but others want to downsize the fire station or move the location in order to protect a community garden that is adjacent to the fire station. Fire Station No. 2 is in desperate need of replacement. But rebuilding plans make no sense if they are to be compromised in order to accommodate the community garden at its present location. Fire Station No. 2 is one of the busiest fire stations in the city — its jurisdiction spans from Pecan Boulevard to Violet Avenue and from Jackson to Taylor Roads, except for areas north of Nolana Avenue on 23rd Street. If, as some have suggested, the new station were to be built on Ware Road and Vine Avenue, I believe it would take firefighters more time to reach those in need. And that could prompt the need to build another fire station further east, which would cost taxpayers much more. This is an issue of needs versus wants. 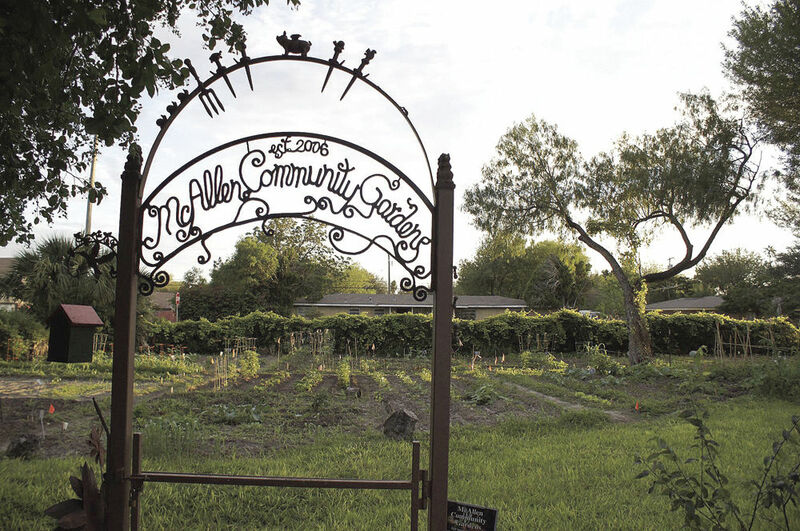 A new fire station in McAllen is a need; a community garden is a want. Community gardens are essential to low-income families who live in inner-cities where there is little or no access to fresh fruits and vegetables. This is not the case here. Most homeowners in McAllen have ample property to plant a garden, if they so choose, and there are plenty of nearby stores to purchase fruits and vegetables, including organic varieties. At tonight’s McAllen City Council meeting, McAllen commissioners should not just listen to the few passionate community gardeners who show up to plead their case. If commissioners want to be re-elected, they must listen to all of their constituents. The wants of a few should not outweigh the needs of the many. Ultimately, I believe that McAllen City Commissioners should vote to approve plans for a new McAllen Fire Station No. 2, which includes the property where the community garden is currently situated, to allow it to be constructed in a way that ensures the safety of residents and the future growth of our city.